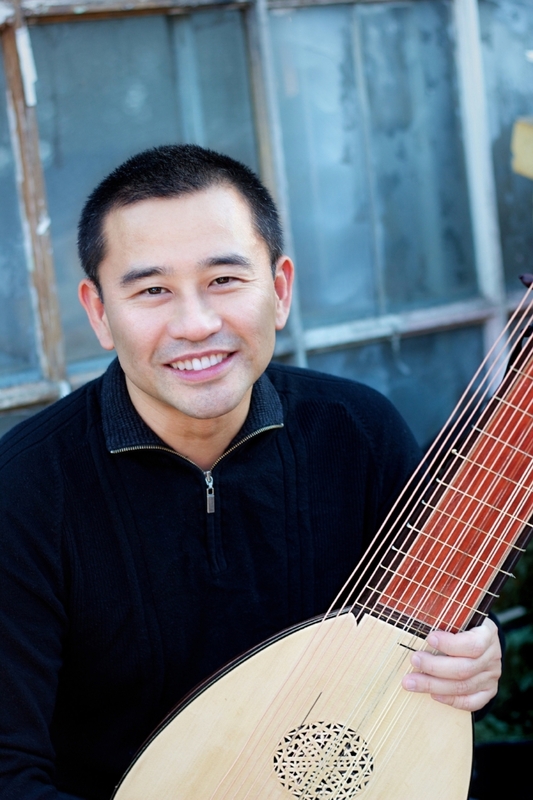 Hideki Yamaya is a performer of lutes, early guitars, and early mandolins based in New Haven, Connecticut, USA. Born in Tokyo, Japan, he spent most of his career in the West Coast before settling in New Haven, where he is a freelance performer and teacher. He has a B.A. in Music and an M.A. in Ethnomusicology from University of California, Santa Cruz, where he studied with Robert Strizich, and an M.F.A. in Guitar and Lute Performance from University of California, Irvine, where he studied with John Schneiderman. He also studied with James Tyler at University of Southern California and with Paul Beier at Accademia Internazionale della Musica in Milan, Italy. In demand both as a soloist and as a continuo/chamber player, Hideki has performed with and for Portland Baroque Orchestra, Portland Opera, Santa Cruz Baroque Festival, Musica Angelica Baroque Orchestra, Los Angeles Master Chorale, Los Angeles Opera, California Bach Society, Oregon Bach Festival, Astoria Music Festival, Music of the Baroque, and Shakespeare’s Globe Theatre. He is one half of the Schneiderman-Yamaya Duo and is the artistic director for Musica Maestrale, an early music collective based in Portland, Oregon. He is an internationally acclaimed musician and has performed in Canada, Japan, Great Britain, Germany, and Italy.